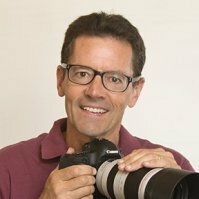 "What are recommended flash units for Canon 70D with enough power for doing events?" 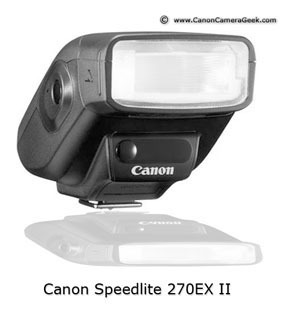 All of the Canon Speedlites will work with the 70D at those relatively close distances. They will all synchronize with the EOS 70D and have enough power to give you enough light. You can bump your ISO settings on your 70D to ISO 500 and you'll get quicker recycling times. I don't know what kind of events you will be shooting, but if you are shooting in rapid sequence you may need a battery pack of some type. There are highly rated alternatives that are quite a bit cheaper too. 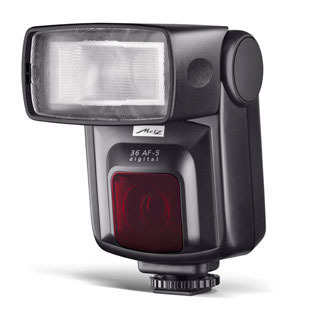 When using one of these, you have the possibility(slight) of less than perfect communication and performance when it's not a Canon speedlite. If you have time to thoroughly test an alternative several time, that may be a direction you can go in.